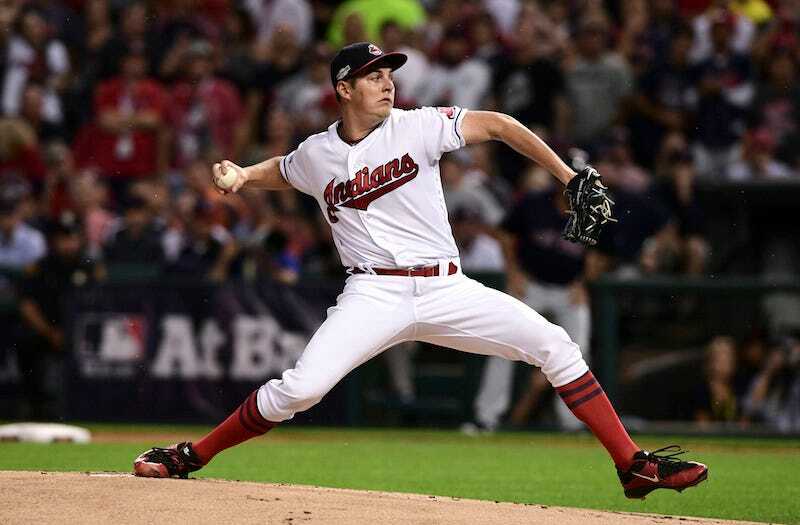 Cleveland Indians pitcher Trevor Bauer had been scheduled to pitch in Game 2 of the ALCS against the Blue Jays, but his start has been pushed back to Game 3 after he injured his hand, reportedly messing with a drone. Josh Tomlin will start Game 2. Hey, it happens—more frequently to Trevor than others.